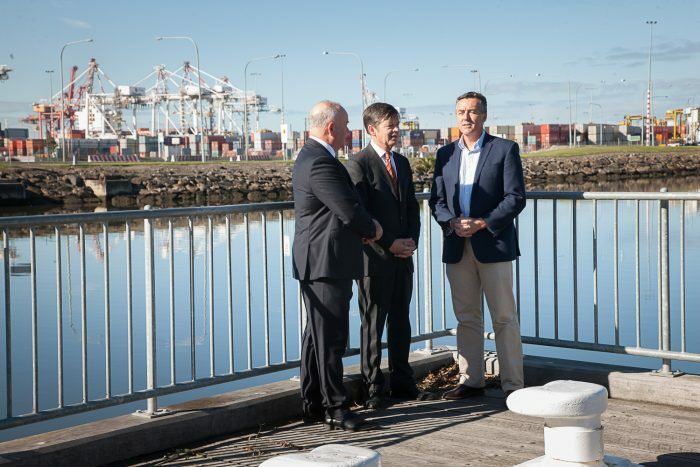 Roads Minister Luke Donnellan, Federal Infrastructure Minster Darren Chester and Victorian Transport Association CEO Peter Anderson recently announced that the Port Rail Shuttle had finally been approved, a project projected to take 3500 trucks off inner west roads every day. Nevertheless, we very much welcome the announcement that it’s back on the cards and will welcome it even more once it gets off the ground. Serious investment into freight on rail is desperately needed at the Port of Melbourne to reduce congestion, improve efficiency and reduce the impact on inner west communities. It will use existing rail lines to the Port of Melbourne docks to transfer container freight between hubs in Altona, Somerton and Lyndhurst and the port, where a terminal would be built. Expressions of interest are currently open, closing on the 31st October. The Government will then identify parties who they think can satisfy the requirements of the project and move to a full proposal. 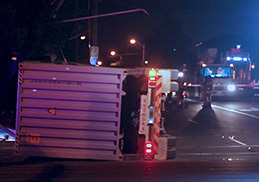 An agreement won’t be finalised until at least April or May next year. 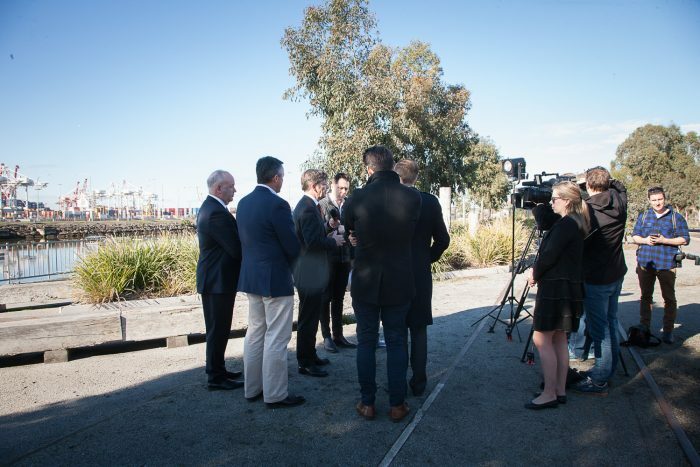 MTAG have written this week to Minister for Public Transport and Major Projects Jacinta Allan, as well as Luke Donnellan and Darren Chester urging high priority to funding the required infrastructure with cost structures sufficient to meet demand and supported by an open access regime at the Port of Melbourne. We also highlighted the immense benefits to this community the project would provide. Read more in The Age and the Leader.